You can read the first chapter for free. 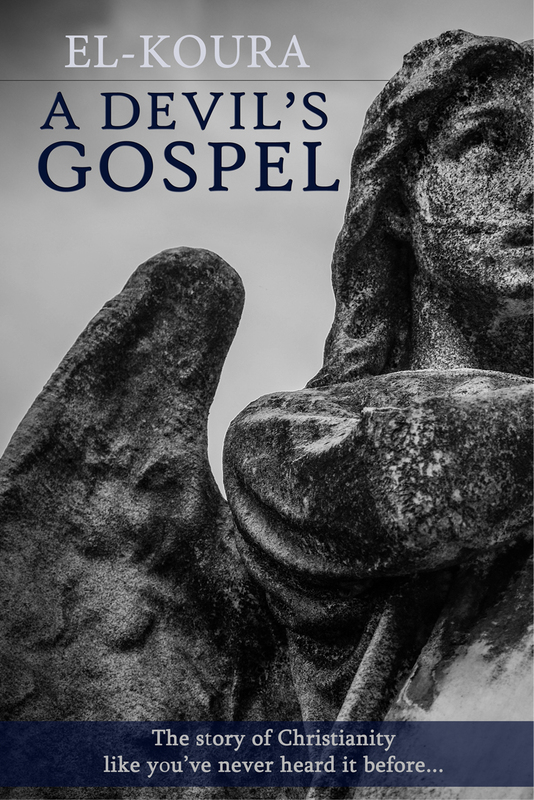 From Adam to Jesus, A Devil’s Gospel spans thousands of years, as Enoch and the other dark angels suspect one person after another of being the promised Messiah, and attempt to corrupt or kill these people they’re afraid have been sent to destroy them. In the spirit of C.S. Lewis’ The Screwtape Letters, this is the sweeping drama of Christianity from the perspective of a fallen angel.